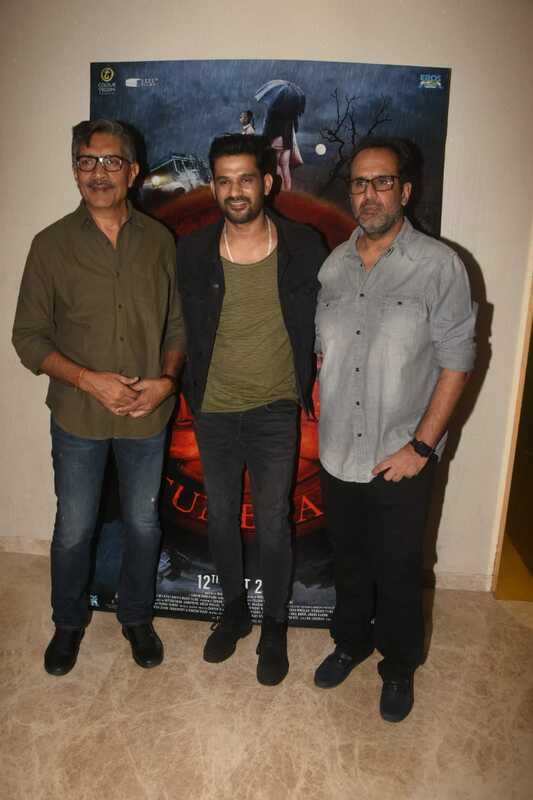 Tumbbad screening witnessed the masterminds of Bollywood! Ahead of the film’s release, makers of the film organized a special screening of the film which was attended by the renowned filmmakers of the industry. Hosted by Aanand L Rai, the screening was attended by director Rahi Anil Barve, Sohum Shah from the film team. The screening was also graced by acclaimed filmmakers Subhash Ghai, Prakash Jha, Bejoy Nambiar, Suresh Triveni, Himanshu Sharma, Vasan Bala, Amar Kaushik, Ravi Udyawar amongst others. The film has been garnering immense accolades ever since the film was screened at International Film Festivals. Further, the horror fantasy has received a thumbs up from many prominent personalities in Bollywood. Touted to be a visually stunning film, Tumbbad has been receiving accolades even before the release of the film. The much ambitious project has been a six long year roller coaster ride for Sohum Shah while Aanand L Rai defines the film as a genre-defining film.